For a while now I have been looking to build a Music Pi. A build, based on a Raspberry Pi, that could play my ripped CD collection. After watching a few online videos, one in particular got me thinking – An Introduction to Raspberry Pi hi-fi – on the Hans Beekhuyzen Channel. Watching several of Hans’s videos I decided to go for a Pi build, plus a DAC (Digital to Audio Convertor), running a Volumio build. I would also need some additional components to complete the build. (*Note: If using a new RasPi 3B+, then there is no need for the Trendnet Gigabit adaptor. Step 1 – Maybe I am over egging it, because this isn’t a ‘build‘, so much as an ‘assembly‘. I already had a spare Pi 3B kicking around, so the first step was to install the Volumio image on it. 20 minutes later I had Volumio up and running on the Pi. 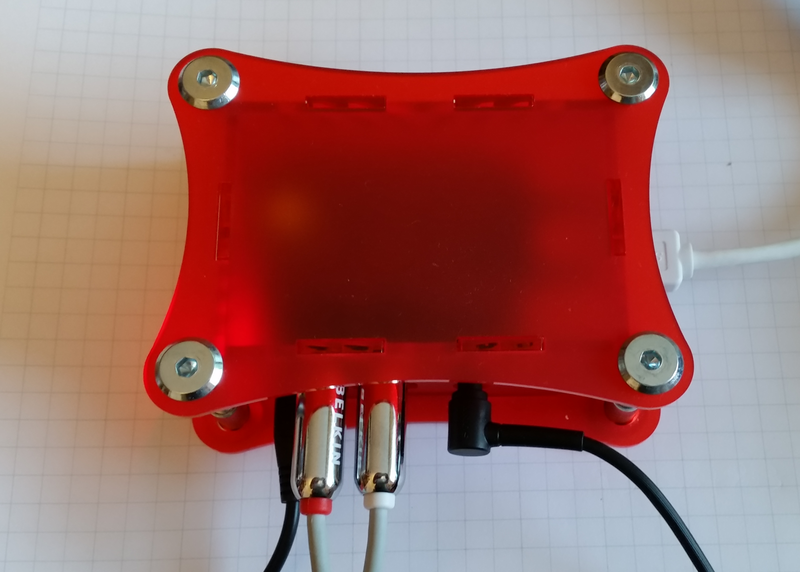 Volumio runs headless – without a screen, unless you use the Pi Touch Screen. Remember to wait at least 6 minutes from turn on before accessing Volumio from a web browser on the same network. Use ‘volumio.local’ as the web address. Step 2 – Like many people I ‘rip‘ my CDs to a network drive. That means configuring Volumio to access your NAS drive. Refer to your NAS user manual for details. 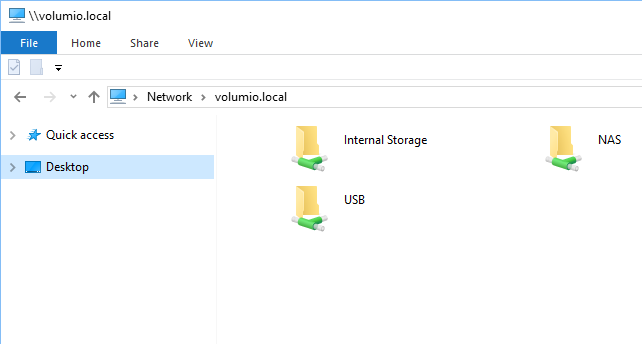 I setup a Volumio user on my NAS drives for a persistent connection. It did take me a few attempts to connect! 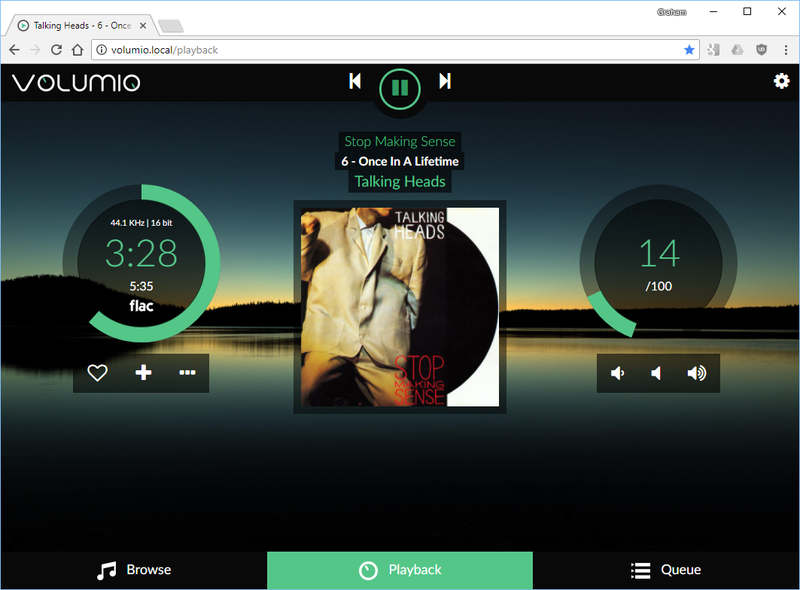 Step 3 – You can also copy music to your Volumio Pi. It took me 5 days to find out how to do this! 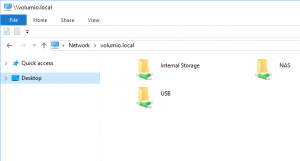 Open up a file explorer and type in the address bar ‘\\volumio.local’. (Note the Backslashes. This takes you direct to the Internal storage of the Pi. Here you can copy files directly onto the Pi. I also added a Trendnet USB 3.0 gigabit ethernet adaptor, which runs at about 3 times the speed of the wired network adaptor – not quite Gigabit, but a decent uplift. Pretty much what the new Pi 3B+ is doing. 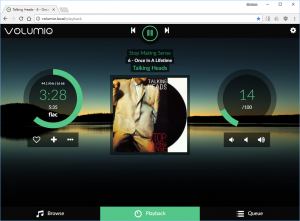 Volumio has a plugin for the Pi Touchscreen, so copying music direct to the Pi enables it to run without a network connection, which might be handy if you travel, or leave your home network. 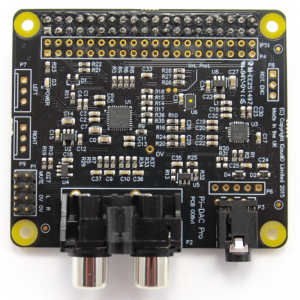 Step 4 – The IQaudIO Pi-DAC PRO arrived in the post. I wasn’t sure which DAC to get, so in the end I plumped for one with a Headphone Amplifier and also line out, That lead me to the IQaudIO Pi-DAC PRO. It took 10 minutes to fit the Pi-DAC PRO to the Pi, mount in the case, turn on, and configure Volumio to use the DAC as output. Don’t forget to turn the volume down as the headphone Amp needs less than half that of an un-amplified Pi. I didn’t, and learn’t the hard way! The results were fantastic. Music came alive. I heard elements I had not heard before. So much detail and definition. And clarity. It was like hearing some of the CDs for the first time, only better. The aural equivalent of going from black and white to colour. Step 5 – Connect the iFi Power Supply. This was my only dissapointment. The power supply works fine, but I can’t really hear any difference. Maybe I need to do an extended test to prove it, but why bother, when what I have is already fantastic? High quality music doesn’t just rip itself! If only it did. I am on my 3rd ripping iteration for my CD collection. The first time was to MP3, using Windows Media Player. The second was to .flac files (.flac is a high quality lossless file format), again using Windows Media Player. However Media Player sometimes runs into problems with scratched or aged disks. I was about 10% through ripping the collection when I started this build, and discovered Exact Audio Copy for ripping the CDs to .flac files. For EAC setup details I find this video helpful How to Rip CDs to .FLAC using Exact Audio Copy (Lossless) . It takes about 15 – 20 minutes to rip a CD. If I rip 3 CDs a day it will take me a year! However I think the results are worth it. I take the view that now I can listen to very high quality music it must be worth the effort to create the best input files that I can. 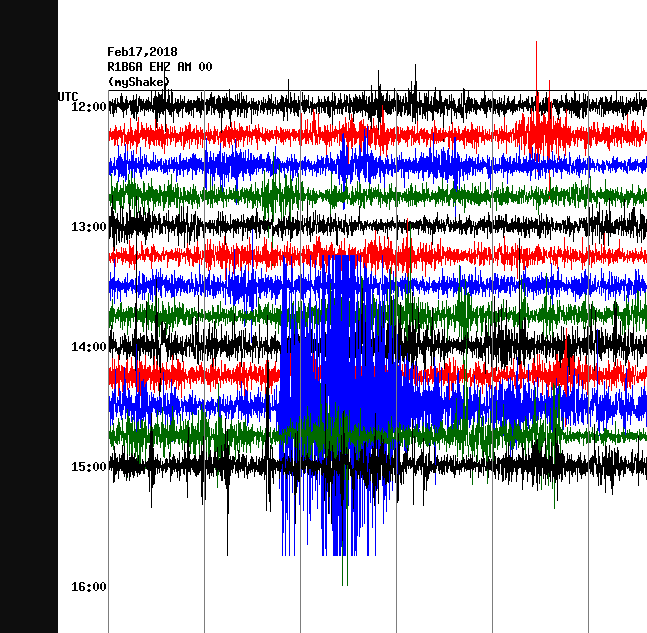 EAC confirms that the rip is Exact. It does this by comparing the CRC (an error detecting code) from each of the ripped files, with a database compiled from other EAC users rips of the same cd. If there is a match then you have an Exact rip. There is a process to go through, or ‘workflow‘, which involves; selecting cover art, detecting gaps in the music, ripping to disk, and copying to your NAS. All worthwhile to create exact copies of your CD music, and save further wear and tear on your precious CDs. I generally listen to the Pi music player through a fairly good set of headphones. I find this much better than an average speaker system. 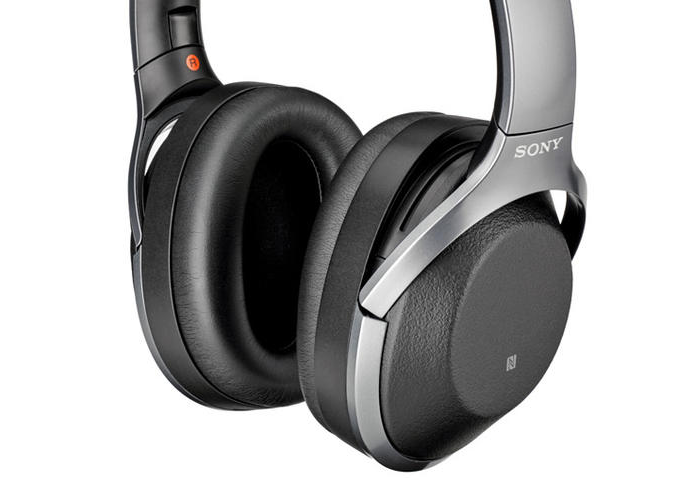 Even average headphones, of which I have some, sound pretty good. But after all the effort of the build, and ripping the music, why then listen with some tinny speakers or poor headphones. That sort of defeats the point. You may as well listen to a compressed audio stream – there are several streaming sites around to choose from. 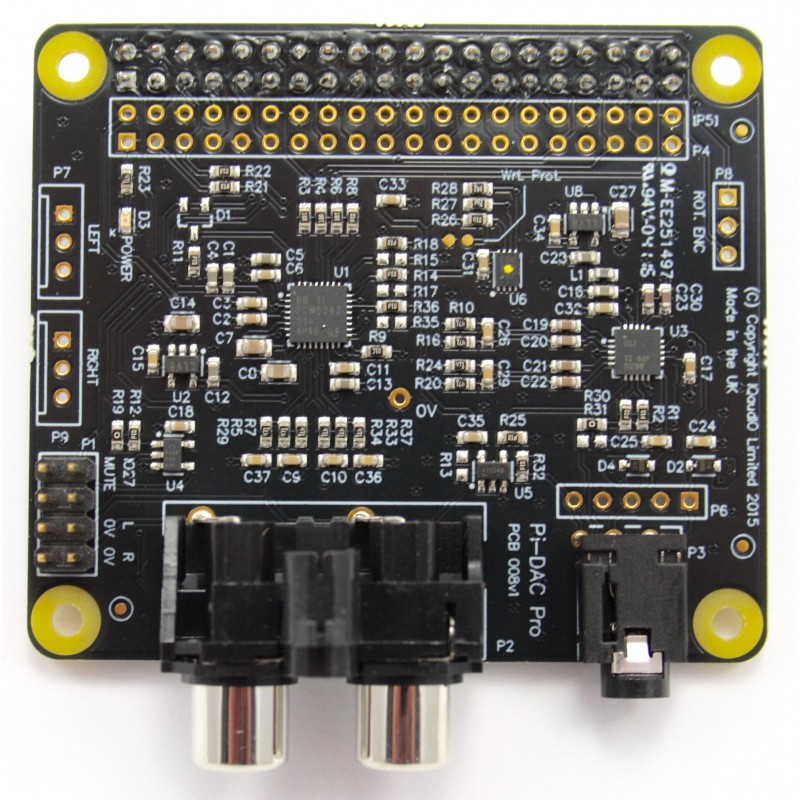 The sound quality of a £42 DAC connected to a Raspberry Pi is comparable to that of Hi-Fi equipment costing 10 times as much. 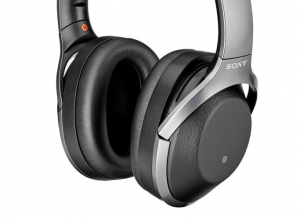 For a little bit of effort in ripping your music, you can get a fantastic audiophile listening experience. No soldering is required, just a little bit of setup, and a lot of listening pleasure. Unexpectedly, I have found that I no longer like some of my music because it sounds muddy and indistinct. To counter that I have discovered other music anew, with hidden depths and clarity that I hadn’t heard before. So, if you were unsure of whether to build a Pi DAC music player don’t hesitate. And if you were wondering, the Pi-Case+ does come in other colours than RED if that is putting you off!